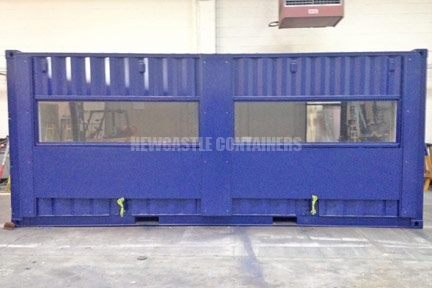 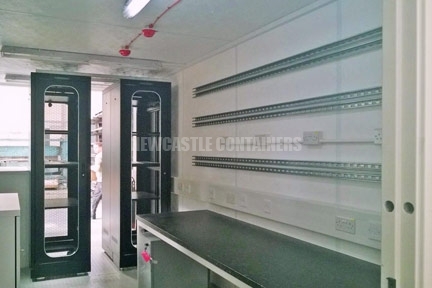 Newcastle Containers are the number one shipping container company in North East England. 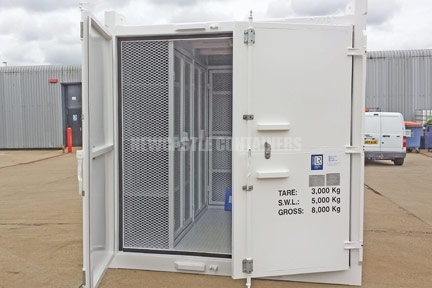 We provide containers for storage and modifications and have a dedicated and professional sales team, ready to support you from initial enquiry right through to after sales satisfaction. 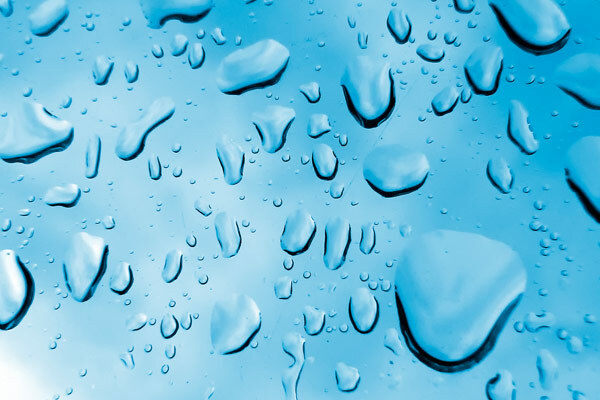 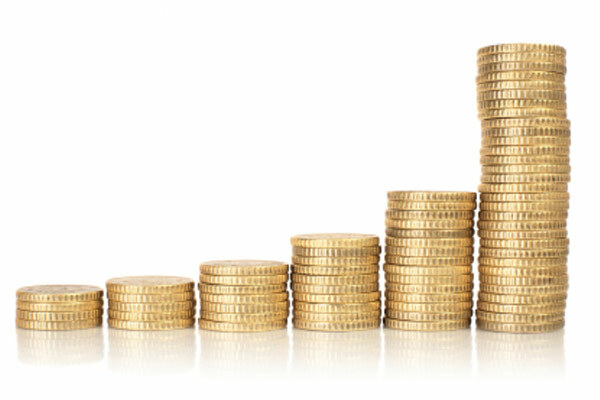 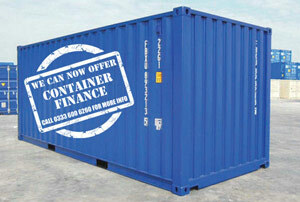 We have large stocks held in our Newcastle depot and can source and deliver your container economically and quickly. 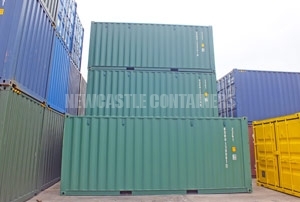 We can provide any container size you wish from 8ft-45ft and have vast amounts of standard 10ft, 20ft and 40ft containers in stock today.